Have you ever felt stressed, overworked, or burned out? Disconnected from your friends and family? Or wished you could achieve a certain goal but just can’t figure out how to get there? Maybe you are searching for passion and purpose in life. Maybe you are looking for Change. This journal is set up to inspire you in four important parts of your life: Play, Spirituality, Strength, and Purpose. Start from the beginning or skip around based on your mood! You get to dictate your Me Movement. Take the quizzes. They will help you gauge where you are in your Me Movement. Do you need a new strategy? More resources? Some outside help? Answer a few questions and find out. Doodle, draw pictures, write outside the lines. This is your journal to personalize. Use gel pens, washi tape, markers, or a regular old pen — whatever allows you to express yourself best. Being a teenager can be a very stressful and complicated time in your life. Girls and boys go through different issues that make these years a little hard to handle. Girls have to learn how to use their voice, learn who they are, who they want to be. 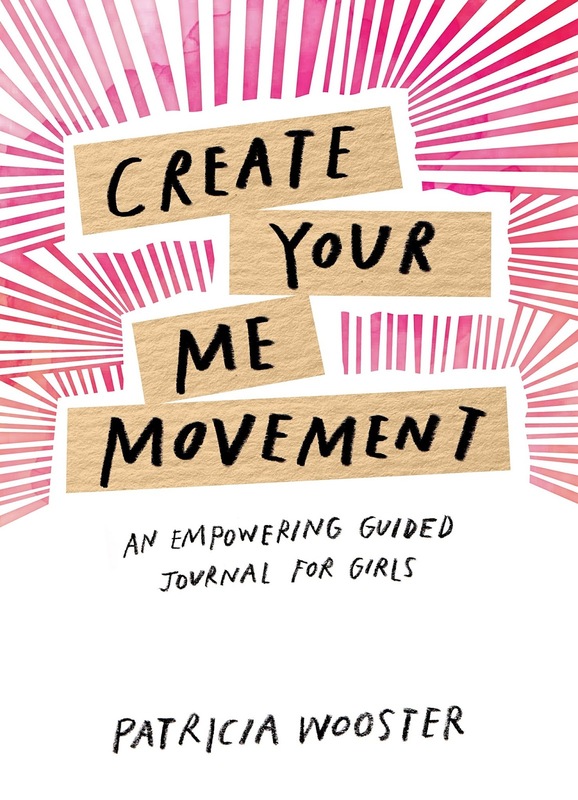 With the Create Your Me Movement journal, girls get to enjoy writing examples and prompts to help them learn more about themselves, their identity. The collection offers 52 weekly exercises with writing prompts for teen girls. They get to record their dreams, goals, and how to realize what it is they may want for themselves. There are four major categories: Play, Spirit, Strength, and Purpose. 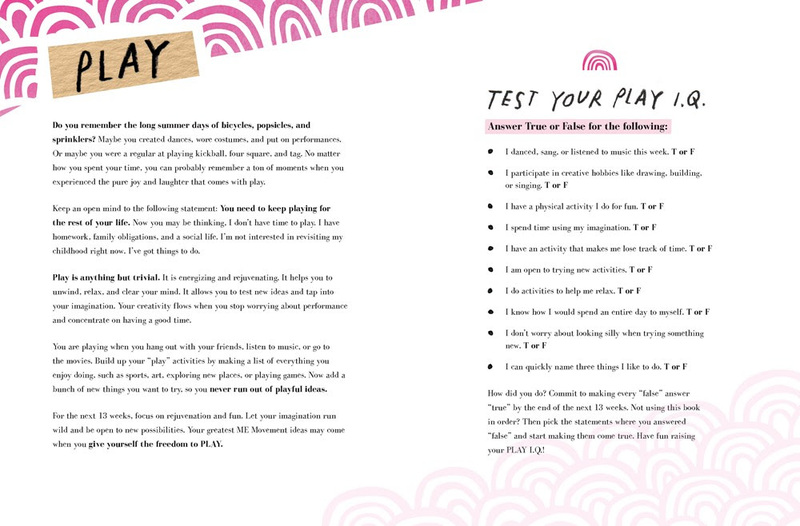 Each of these categories offers assignments that will help teen girls practice and learn more about patience, developing relationships, managing time and so much more. 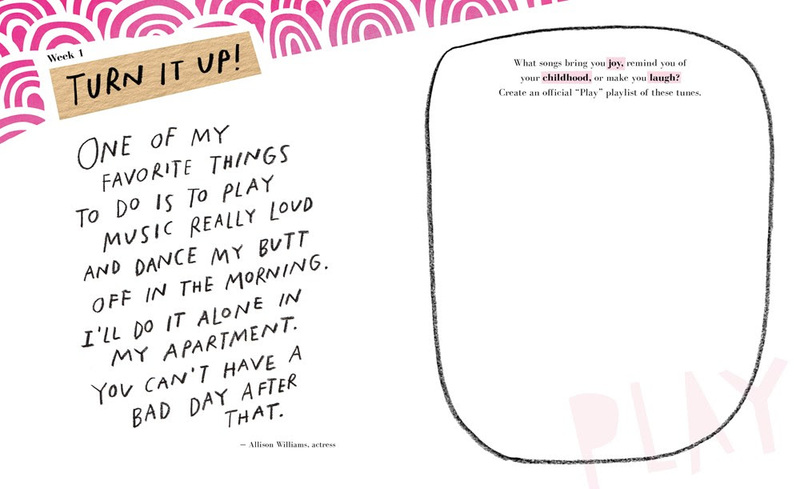 Each page will help girls explore and map their inner thoughts, which will, in turn, help them realize their identities. My daughter has been using the journal for a few weeks and is really loving the message’s that you receive page after page. She really likes the inspirational quotes on the left side page, then on the right side, there is a question, something related to the quote. This is where she can write about her feelings, dreams, goals and more. I think this is a great journal to help young teen girls navigate in the direction of self-discovery and awareness. Disclosure: I was compensated for this post for my honest opinion. Your opinions may vary from my opinions. 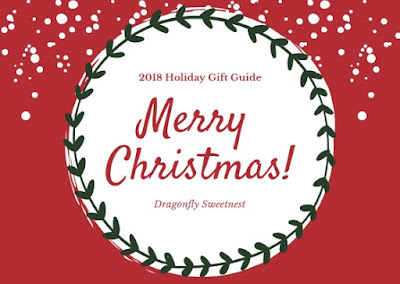 Links in the post above may contain affiliate links. You can also go here and read my PR and Disclosure Policies. My niece and sil would love this journal. So great, I feel like all ages need somewhere to jot down their thoughts.